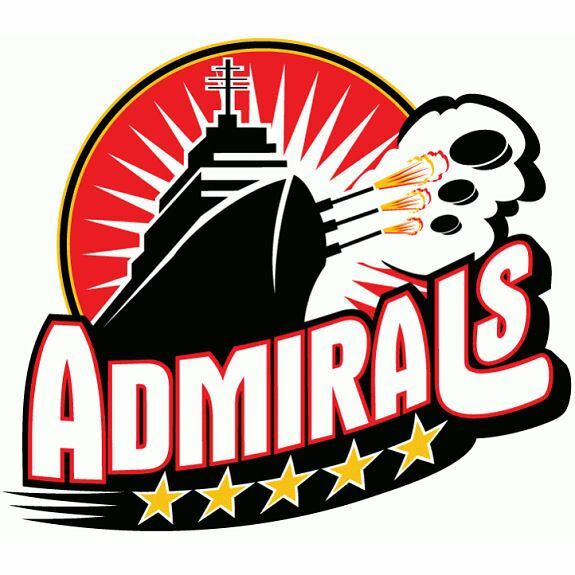 On January 19th at 7:00 PM our Norfolk Admirals hockey team will play against the South Carolina Stingrays at the Scope Arena in downtown Norfolk. Only 125 tickets will be available. 100 for HQ SACT Officers’ Mess members and 25 for the rest of the Command. This is not a Command event. The Officers’ Mess will subsidise the ticket price so each ticket, up to five total, will be $9.00. This is one of the events each year where HQ SACT Officers' Mess members invite non-members to join them. Officers' Mess members can reserve tickets and pay through their mess account. Other staff members can reserve tickets with Dan Berry via low side email. Ticket reservations start on Monday, December 11th and stop at 1200 on Thursday, January 11th or when sold out. Tickets will be available for pick-up starting Tuesday, January 16th from Mr. Berry.